NATIONAL HARBOR, Md. (AFNS) -- Air Education and Training Command officials announced the second iteration of Pilot Training Next would begin in January 2019 during a panel at the 2018 Air Force Association Air, Space and Cyber Conference. To refine the curriculum for the next class, the PTN cadre used data collected from the first cohort of the Air Force’s innovative and experimental approach to enhance the future of pilot training to conduct a “Lessons Learned” workshop in conjunction with the AFWERX hub based in Austin, Texas. 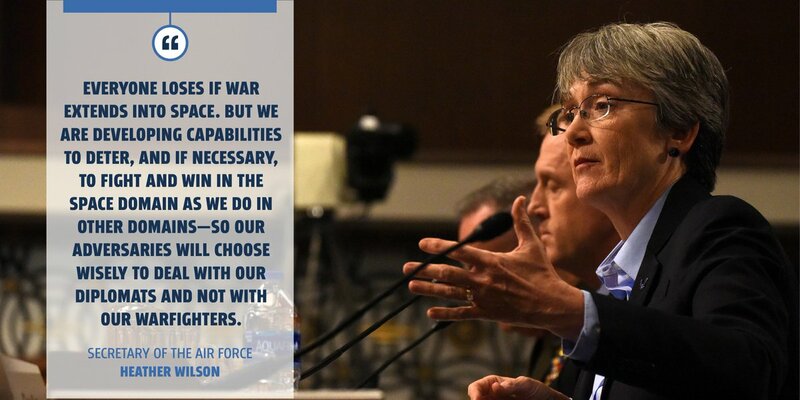 During Secretary of the Air Force Heather Wilson’s opening remarks at AFA, she stressed the importance of people and their innovative ideas. She talked about the idea and the testing being done at PTN and that the results so far have been promising. Thirteen students graduated from the first PTN iteration Aug. 3. The course ran 24 weeks and included 184 academic hours, with approximately 70 to 80 flight hours in the T-6 Texan II, as well as approximately 80 to 90 hours of formal flight training in the simulator (which doesn’t account for training conducted on students’ own time). One of the key tenants of the PTN program is the round-the-clock access to an immersive simulation training environment, with students having 24/7 access to simulators in their living quarters. Critical to building that individualized and continuously accessible training environment has been the use of virtual reality and artificial intelligence. When it comes to data collection, context matters as the data comes in many different forms, Vicars said. Another lesson learned was one that while the instructor pilots intentionally took a very open approach to training that valued options-based choices, there was a need to create a more structured approach to the individual’s options during training to allow for a more meaningful experience, said Vicars. Additionally, striking the right balance between making early aircraft platform tracks, such as (combat air forces, mobility air forces, or special operations forces), and providing common experiences that create a typical pilot, are topics being addressed. While the training is designed to teach students how to fly, priming them for transition training at flying training units is a major consideration for PTN officials as they look ahead to the second class. Creating concrete milestones for students using the PTN curriculum will also be a priority for the next class. Before the next class begins, the PTN team has plenty of work ahead of them to get ready to incorporate the lessons learned, including student selection and partnerships with accessioning sources, Colburn said. The next PTN class will approach student selection with a more holistic approach, with applicants being selected based on a battery of test results, including psychological, cognitive and intelligence tests, said Vicars. 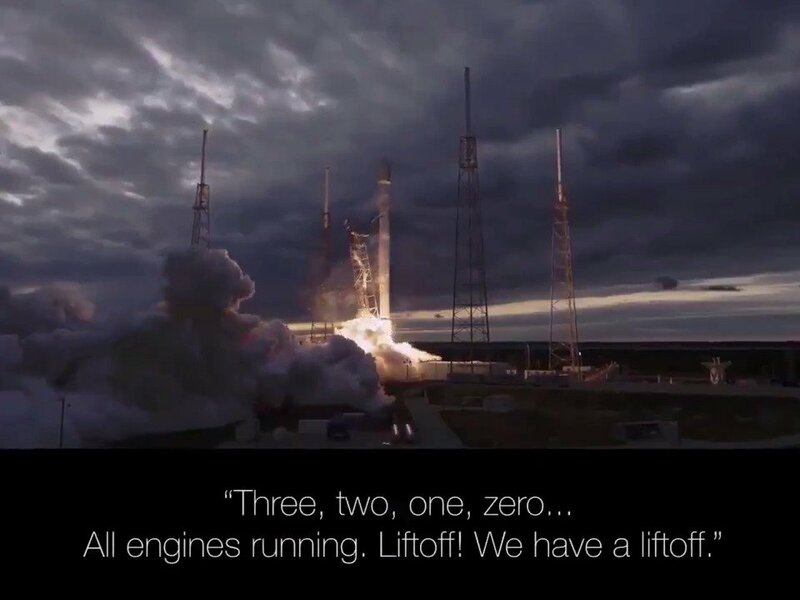 In a partnership with the U.S. Air Force Academy in Colorado Springs, Colorado, PTN will also have a simulator-only distance learning program to help determine the value of full access to relevant learning materials and AI-support training.